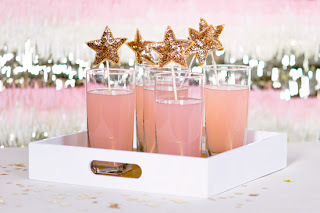 I'm obsessed with somewheresplendid this week - how perfect are these stirrers? And DIY! !